The forex market operates 24×7 and offers a plethora of opportunities to the traders to earn attractive profits. However, traders must create appropriate trading strategies or models for maximizing their loss as well as minimizing their profits. Here, discover some of the most relevant or important points that one must consider for creating the most appropriate trading strategy/model. In theory, the forex market rates move owing to 2 basic concepts including the purchasing power parity and interest rate parity. It must also be noted that forex and stock trading are quite different from one another. The forex market is globalized and operates on a 24×7 basis as well as with limited regulations. This causes the forex prices to move in the most unpredictable, susceptible and sensitive manner. Hence, major news and developments such as when the government issues any statement, inflation affects the economy and geo-political news and updates can result in massive fluctuations in the foreign exchange rates. One of the biggest advantages of the forex market is that it offers all types of strategies or theories such as fundamental analysis, technical analysis and price action among others, thereby providing the market enthusiasts with the perfect opportunity to earn profits. Right from conceptualizing trading models to identifying opportunities as well as using appropriate risk management strategies, one needs to keep a number of factors at the back of their minds in order to create a useful strategy. 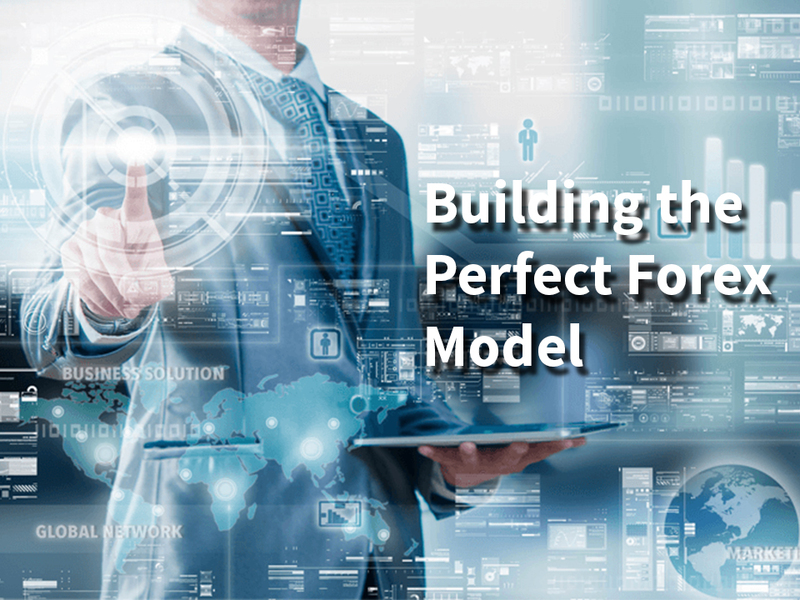 Below, find out more about the key aspects of building a forex model. Creating the right trading strategy or model is all about identifying the right opportunities such as picking the defined models or creating fresh ones, which are nothing but variants of the standard strategies. 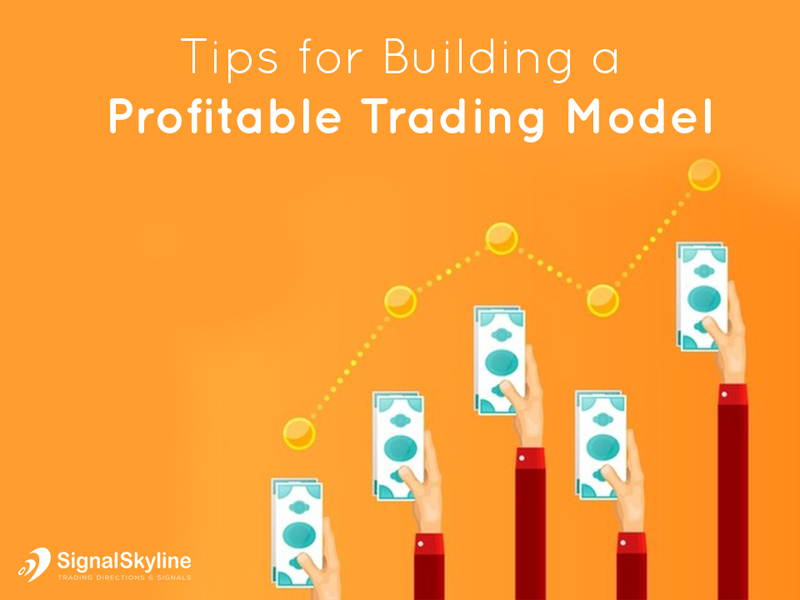 Typically, a trading model outlines the rules that a trader must follow with regard to entering or exiting the market, trade duration, scope of profit and risk management strategies such as the news fade and inside day breakout. In order to create a profitable forex model, a trader must also identify the security that they intend to trade. This implies that the traders need to select the assets i.e. currency notes, forex futures, forex derivatives or forex futures for trading. In addition to this, trader must also identify the currency pairs that are worth their time and investment in accordance with the strategy that he/she may have identified. Traders must also identify the forex currency group i.e. minor, exotic and major that their selected pair belongs to since each of these categories come with different features. Dependency on News:Unless you are a long term trader, you must not ignore any news associated with geo-political events, macro-economic developments and the global economic state. Your model should partially or wholly be prepared to bear the impact of the latest news and happenings around the world. 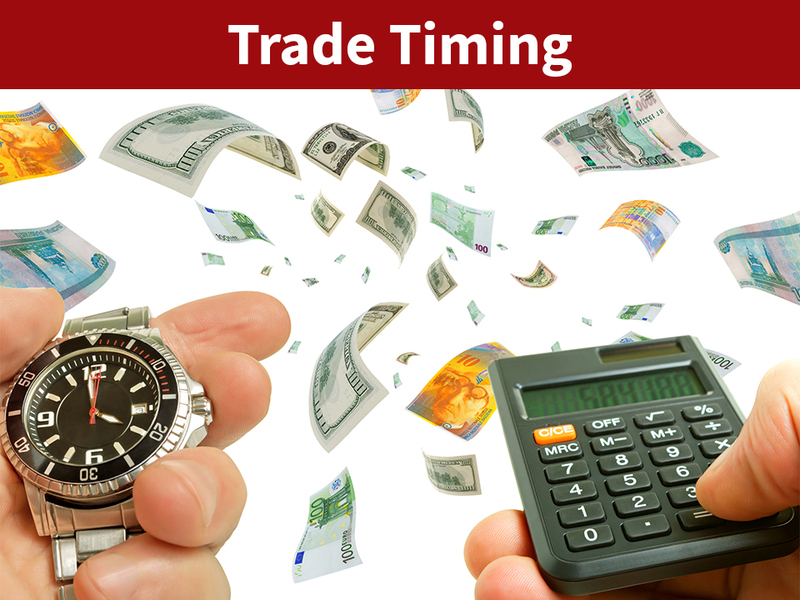 Trade timing: The timing of your trade is also another important factor that must be taken into consideration for creating the right forex trading model. This requires traders to take their positions right before the announcement of macroeconomic data or figures. In addition to this, the traders must also trade a pair that is more volatile during the off market hours. Traders must also consider engaging in the trading of exotic currency that occurs during the working hours only (at banks as well as over the counter markets). Also, remember to include all the relevant technical and fundamental analysis tools for constantly monitoring the market for placing the most accurate trades. The amount of money a trader is looking to bet. The preferred style of trading. Risk management analysis as and where applicable. Back testing your model allows traders to customize their model as were their trading goals or objectives. It allows them to set profit goals as well as stop losses wherever possible. Remember, as a trader your knowledge may be limited or you could be blind owing to your personal belief and ego, which is precisely why you need to back test your model to ensure that it is highly successful. To conclude, traders must understand that by developing a trading model they can better analyze the market and minimize their losses. In fact, a carefully designed model can help traders in understanding the forex trading signals, markets and opportunities and thereby maximize their profits through trading.